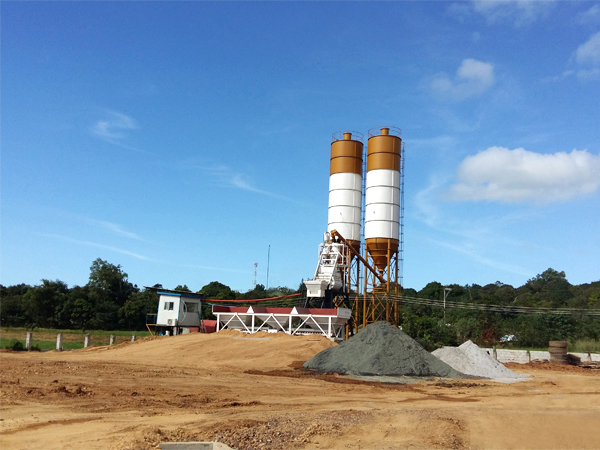 Mini concrete batch plant for sale is very suitable for small and mini project, it won’t cause investment waste and materials waste, which very cost-effective, is ideal choice for many users. 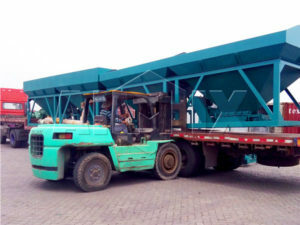 We AIMIX GROUP CO.,LTD mainly sell stationary type mini concrete batching plant and mobile type mini concrete plant, both them can meet your different demands, you can choose a right type according to your project need, if you don’t know how to choose right mini concrete batch plant for sale, you can mailto me: sales@aimixgroup.pk, we will formulate detailed project plan for you! Standard type mini batch mix plant is made up of aggregate batching machine, hopper or belt conveyor, twin shaft concrete mixer, cement silos, all of these are fixed, it is a complete set of concrete batching plant, mini concrete batching plant price we send to you is this, in addition, you may need any other auxiliary equipment, such as, wheel loader, concrete mixer transit mixer and concrete pump, etc, if you don’t have, we also can provide you with best type suitable for your batching plant. But you need to pay additional. 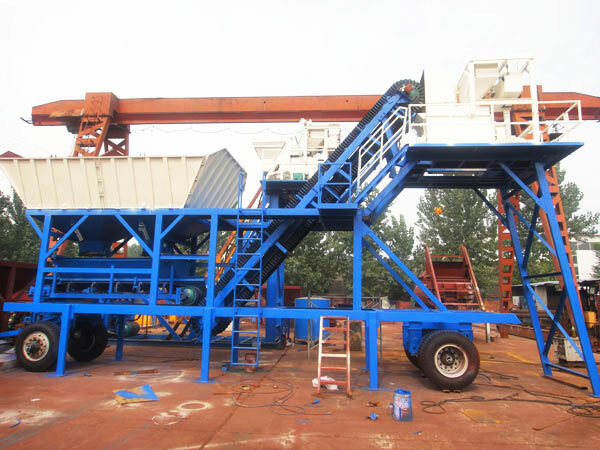 This type mini concrete batching plant for sale is equipped with hopper, its aggregate lifting is by hopper, has small land occupation. This type batch plant doesn’t need to build the foundation, just need firm ground, which is very cost-saving, simple installation and easy operation save a lot of time. 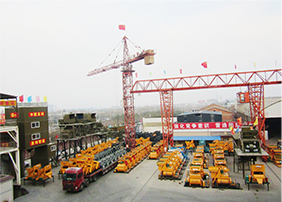 We are professional mini batch plant manufacturer in Henan, with more than 30 years’ experience, we can help you make perfect business plan and get quick returns by investing right mini concrete batch plant for sale. When you choose manufacturer, you need to notice their comprehensive strength, export cases, after sales services, only these three aspects do well, they will be worth your investment. 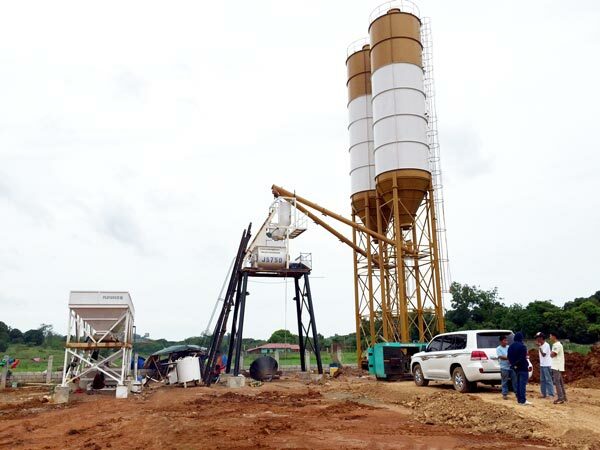 We have large scale factory to produce mini mix concrete batching plant for sale, more than 200 experienced technicians and workers, be strict about each procedure; once you bought our mini batching plant, we will send our engineer to your construction site, help you install, debug and test run the machine, in addition, our engineer will do free training for your local operator. 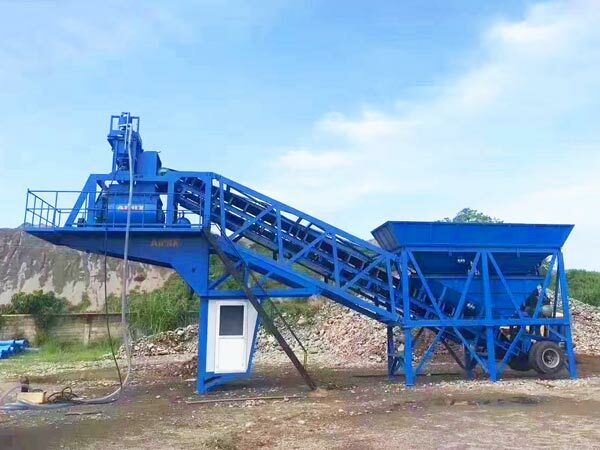 If you are interested in mini concrete batch plant for sale, please leave me your message, I will send you mini concrete batching plant price list, so as to you can make a right decision, also if necessary, we will send you mini concrete batch mix plant video, help you get more about mini concrete plant.